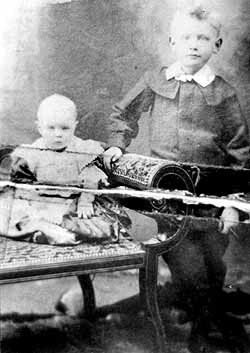 On Sunday 12th May, 1907 my Great-Uncle, Walter (Wattie) Deas aged nine, was, together with his mother Mary Elizabeth Deas, visiting his grandfather, James Gordon, Station Master at Steele Road Station. Walter lived with his parents in Wardlaw Place, Edinburgh. On the evening of 12th May 1907, Walter crossed the line to shut up the hens for the night. In returning he waited until a goods train going towards Hawick had passed and in attempting to cross the line was knocked down by a pilot engine going in the opposite direction and fatally injured. At the Fatal Accident Inquiry the driver of the pilot engine stated that he never saw the boy till close upon him, his attention being for two or three moments attracted by something on the passing goods train. The driver did not whistle as the level crossing was closed to the public on Sundays. 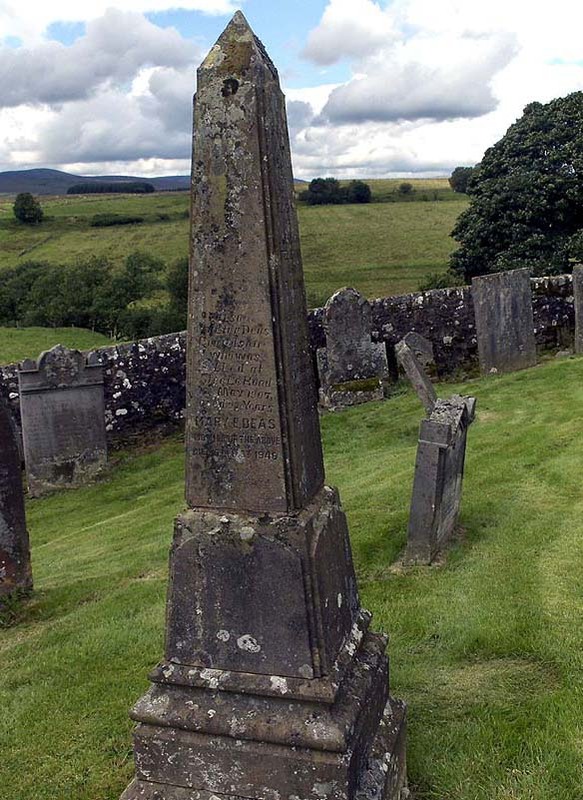 The solicitor for the deceased’s family, Mr Barrie, contended that the engine driver or stoker should, according to regulations, have kept a continuous outlook on the line in front. Mr Young, WS of Edinburgh appeared on behalf of the North British Railway. The Sheriff having summed up said it lay with the jury to say whether there had been any negligence on the part of anyone, or any defect in the system of working. 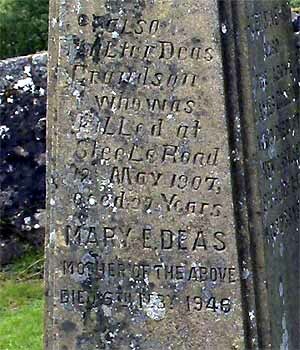 Walter’s father, Andrew Deas, Mason, registered his death. Where and when he died is not known as rumour had it he went to Canada and left his family behind.